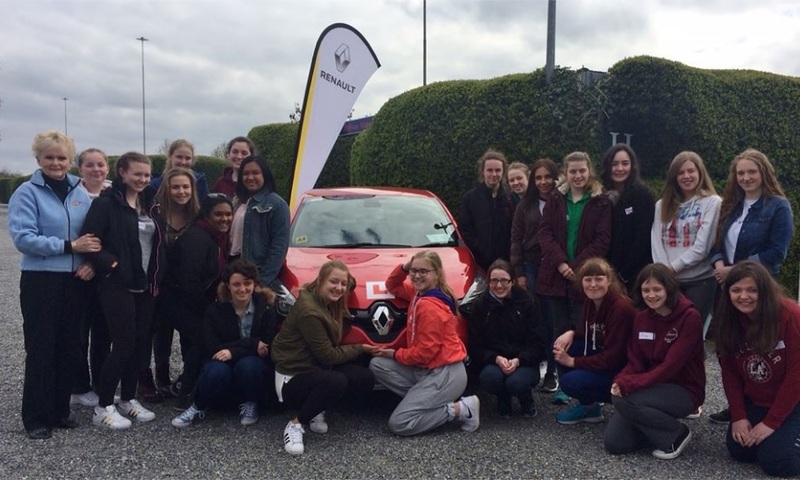 The Rosemary Smith TY course has been specifically tailored to teach practical driving skills in a safe environment to students before they reach the age for driving on public roads. This approach has proven to be a very effective way of giving the students an appreciation of the dangers and practicalities of driving. It also gives the student a grasp of the rules that affect them even as pedestrians and cyclists who alarmingly account for almost half of those maimed or seriously injured in road accidents. ​The programme consists of a one-day course for a multiple of six students aged around 15 to 18 in groups of 18 to 30. 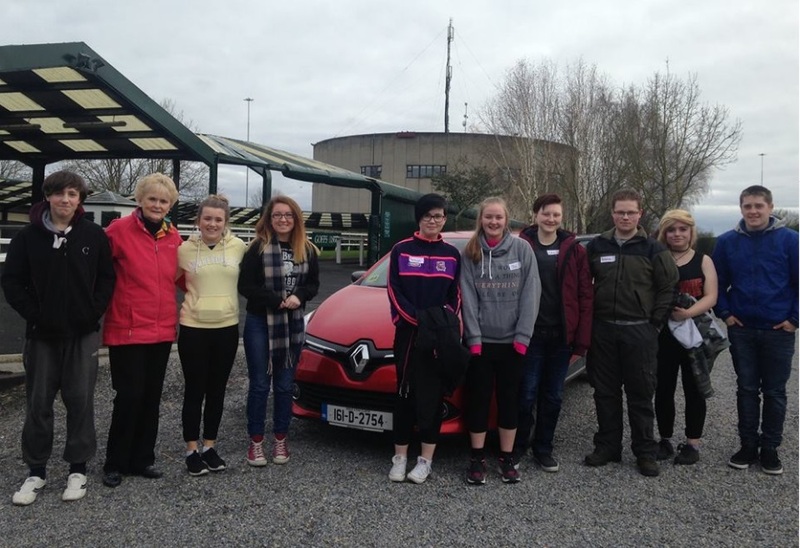 The students need not have had any previous driving experience, or possess a driving licence or have their own insurance as we are comprehensively insured for this unique programme. For schools in the Leinster region the students are taught in extensive facilities at Goffs on the Naas Road. Further afield, the same programme can be provided where suitable private grounds are available​. ​A half-day course may also be an option for some schools. ​The day is divided into morning and afternoon driving sessions with each student spending about an hour behind the wheel. In the cars they learn best practice in driving, the rudiments of car dynamics, proper control, cockpit drill, and courtesy. 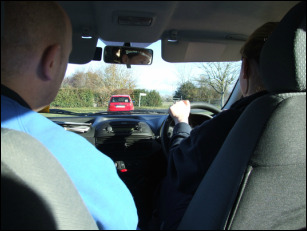 In a classroom setting they are instructed in driver awareness, attitude to driving, road safety, and practical information on the theory test, licensing, insurance, and rules of the road. Each student is presented with a certificate which most insurance companies recognise and offer a reduction in costs.